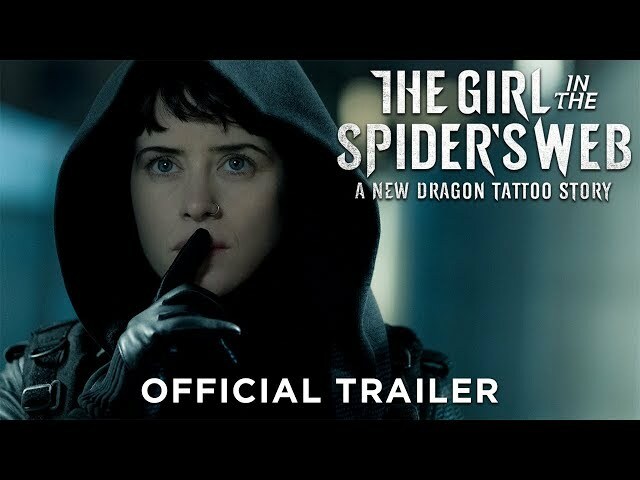 The Girl in the Spider's Web (film, 2018). A 2018 action thriller film with "R" rating by Sony Pictures Releasing/Columbia Pictures. Directed by Fede Álvarez. Official Trailer. 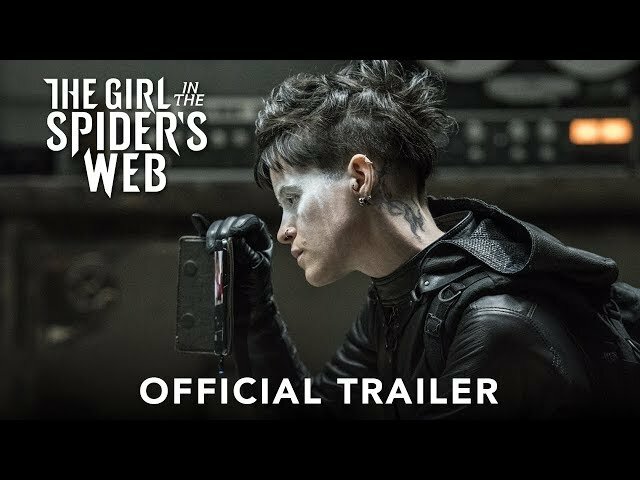 The Girl in the Spider's Web is a 2018 action thriller film directed by Fede Álvarez. 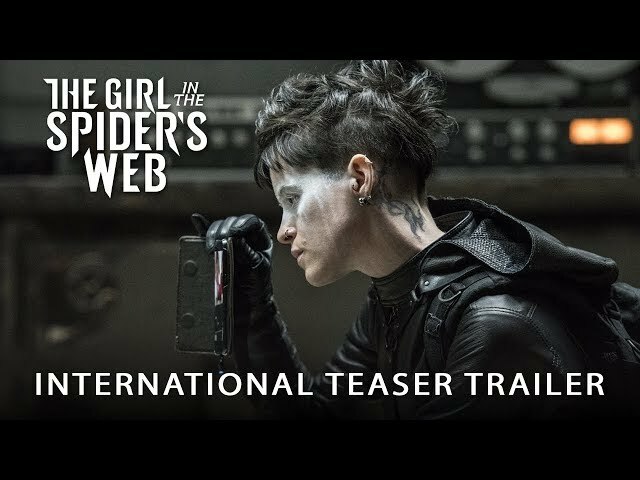 THE GIRL IN THE SPIDER'S WEB - International Trailer. 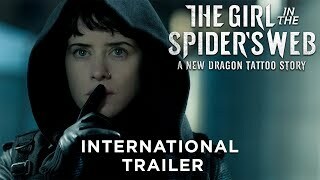 In Stockholm, Sweden, vigilante hacker Lisbeth Salander is hired by computer programmer Frans Balder to retrieve Firefall, a program capable of accessing the world's nuclear codes that he developed for the National Security Agency, as Balder believes it is too dangerous to exist. Lisbeth successfully retrieves Firefall from the NSA's servers, attracting the attention of agent Edwin Needham, but is unable to unlock it, and the program is later stolen from her by mercenaries led by Jan Holtser, who also attempt to kill Lisbeth. When she does not attend their scheduled rendezvous, Balder mistakenly believes Lisbeth decided to keep Firefall for herself and contacts Gabrielle Grane, the deputy director of the Swedish Security Service (Säpo), who moves Balder and his young son August to a safehouse. Meanwhile, Needham tracks the unauthorized login to Stockholm and arrives to seek Lisbeth and Firefall. Lisbeth asks her hacker friend Plague for help and they contact Lisbeth's former lover, investigative journalist Mikael Blomkvist, for help identifying her assailants. Blomkvist learns Holtser previously worked for Lisbeth's late father, crime lord Alexander Zalachenko, and is now affiliated with an elusive international crime syndicate known as "The Spiders". Lisbeth puts surveillance on Balder's safehouse, and when it is attacked, intervenes to protect Balder and his son. She is intercepted by Holtser, who kills Balder, frames Lisbeth, and kidnaps August. Lisbeth pursues them in a stolen police car and is able to rescue August and take him to another safe house, where she confirms that he is the only one capable of unlocking Firefall. Principal photography began in January 2018 in Berlin;, Leipzig Airport then moved to Hamburg February 2 - 4, for filming at the Kattwyk Bridge; and ended in April 2018, in Stockholm. 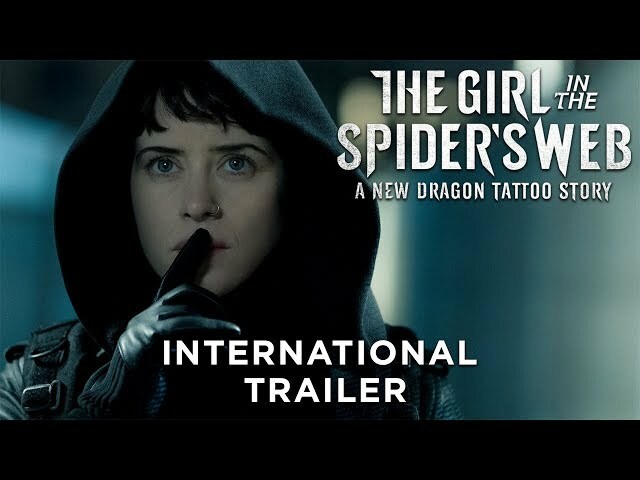 The film The Girl in the Spider's Web was scheduled to be released by Sony Pictures Releasing and Columbia Pictures on October 24, 2018 (Rome), on October 26, 2018 (Sweden), on November 9, 2018 (United States and Canada, United States), on November 21, 2018 (United Kingdom) and on November 22, 2018 (Germany). The duration of the film is 117 minutes. With a budget of $43 million, the film grossed over $35.2 million. The Girl in the Spider's Web got average rating from critics. The audience dislikes the film either. Audiences polled by CinemaScore gave the film an average grade of "B" on a scale ranging from A+ to F.